Created by Andy Tauer, the flash series of tauerville comes in 30 ml flacons, serious perfumes at a great price. With the tauerville line we explore new territory. 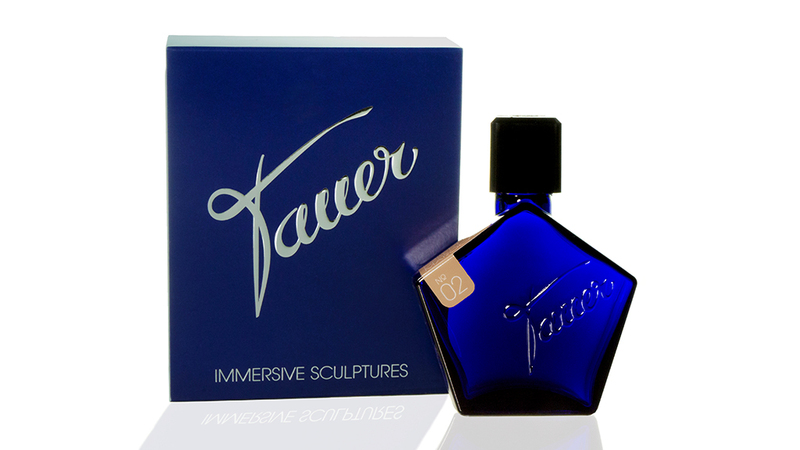 Each perfume has outstanding longevity and is carefully balanced with the unique Tauer handwriting, some call it the Tauerade. Unique and bold, yet 100% wearable. PATCH Flash, eau de parfum: An unique take on patchouli. Spicy, boozy, fresh, ambery. Patch flash comes with 40% natural patchouli inside the fragrance, enriched in patchoulol, the elegant and soft heart of patchouli oil. a must for every patchouli lover. Unisex. ROSE Flash, extrait de parfum: A shamelessly diffusive, tenacious, extrait-strength creation, overflowing with the greens, spices, citruses, woods and creamy intimacies which enter your very soul when you stick your nose into a bona fide, scented, living rose. 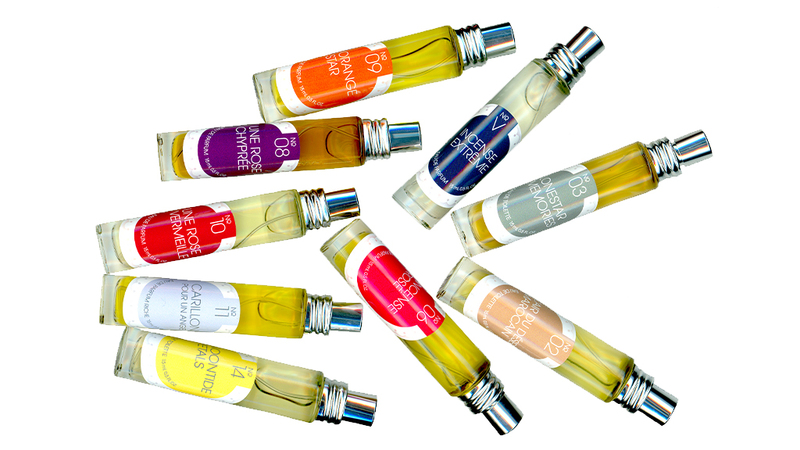 VANILLA Flash, edp: Spices, roses, patchouli, tobacco and more. And lots of vanilla. Natural Bourbon vanilla, too. INCENSE Flash, edp: Dry incense, woody leather and this mysterious churchy touch. For all incense lovers, featuring leather, musky woods, amber gris, and a natural Boswellia serrata frankincense extract. AMBER Flash, edp: Amber, this wonderful combination of labdanum and vanilla, is brought to perfection. 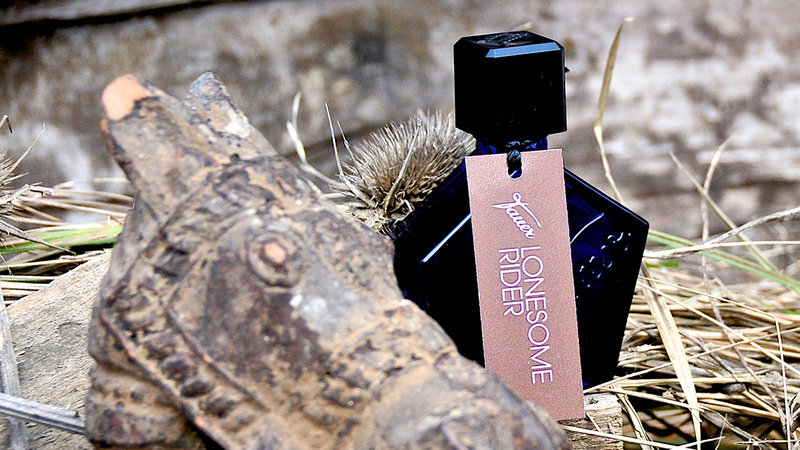 Paired with benzoin, sandalwood, a good of rose, hints of patchouli; Amber flash is just gorgeous. FRUITCHOULI Flash, edp: A fine fruity floral on a warm and rich and musky patchouli base. The fruits are apricot and peach, a dash of rose and white flowers balance a rich musky patchouli. TUBEROSE Flash, edp: It opens with a bright, fresh white flower and hints of sweet citrus notes that lead over to a warm tuberose that shines on jasmine petals and orange blossoms. The base is a soft oriental bed composed of patchouli, amber and benzoin.